Mac's new Wonder Woman range launches today in Selfridges!! 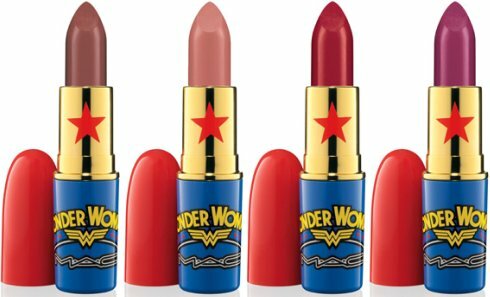 Although, unfortunately there aren't any Selfridges' in Nottingham so wont be able to get my hands on any until the nationwide release date on 3rd March. 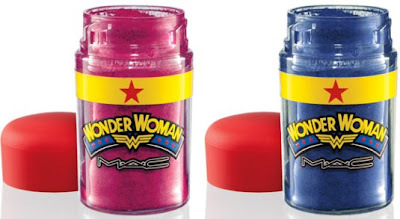 I just absolutely love the packaging for this range. 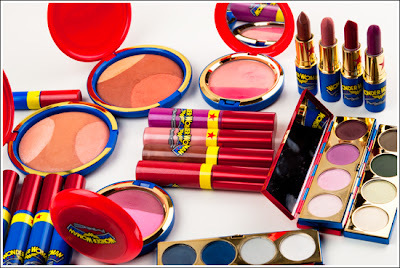 It is what Mac does best, fun, quirky and crazily colourful. 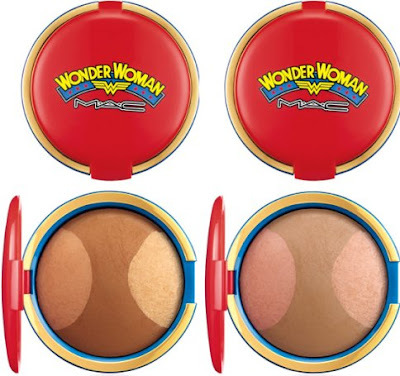 I have always been a huge fan of mac make up and refuse to wear any other foundation apart from their studio fix fluid! They do collaborations and new ranges so well and I think it has to be their gorgeous yet sophisticated packaging that does it for me. 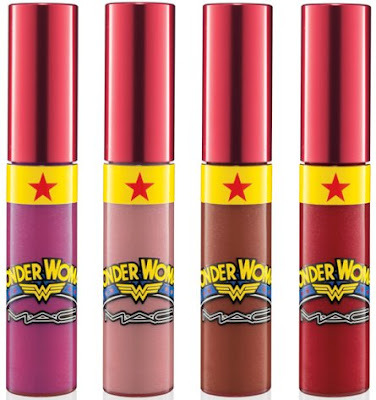 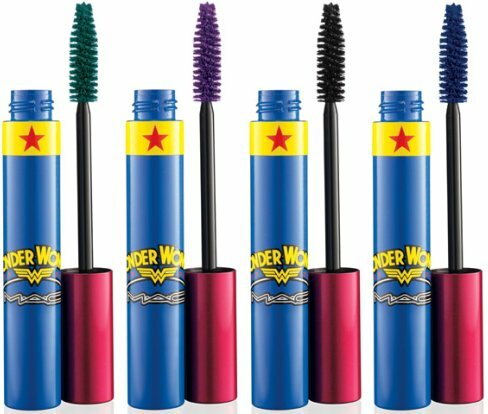 The new Wonder Woman range looks so retro and fun and will definitely brighten up your make up bag... roll on 3rd March!